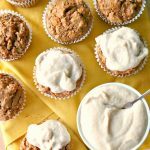 If you read my post on Wednesday, you will know that I felt like my recipe should have involved pumpkin or something fall-ish, so it got me thinking. What is something easy, delicious, requires no cooking and is nutritious?? This combination is AMAZing. 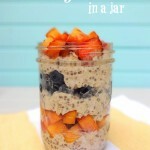 Overnight oats are already special on their own. They are versatile and can be transformed into any flavor combination of your choice. 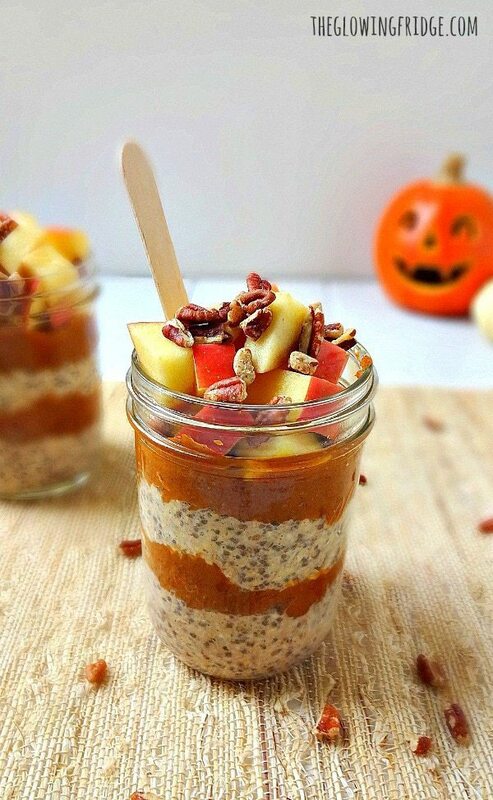 PB&J, Berry Peachy, PB & Chocolate, and now Maple Pumpkin Spiced Overnight Oats. 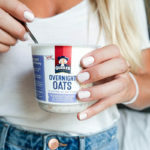 Eating oats for breakfast will give you the strength to power through your day, help stabilize blood sugar levels, fill you up with high quality whole food fiber and provide balanced plant protein. Pumpkin is impressively nutritious too! It provides vitamin A for healthy vision, carotenoids for beautiful skin, beta-carotene for antioxidants, vitamin C and fiber! When you combine oats, rich maple syrup, sweet puréed pumpkin and warming spices… your breakfast climbs to another level. 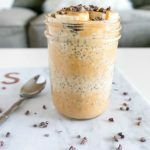 I mean, who wouldn’t be jealous if you walked into the office with this jar of layered goodness?! 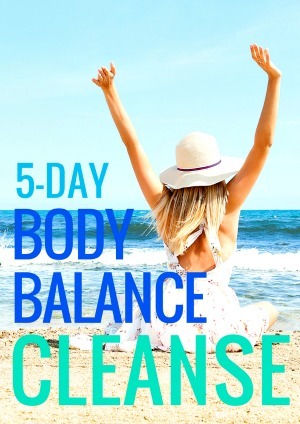 This recipe makes the perfect amount for 2 servings. Share or save for the next day! Marty actually loves overnight oats. He calls them funny names every time because he can never remember what the heck they are called… hehe. 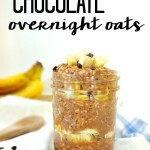 These will turn anyone into an overnight oats lover! 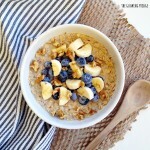 Combine all ingredients for the Maple Oat Layer in a bowl and mix well. Cover and place in the refrigerator overnight (about 7-8 hours). In a separate bowl, combine all ingredients for the Pumpkin Spiced Layer and mix well. Can be refrigerated overnight or made in the morning. 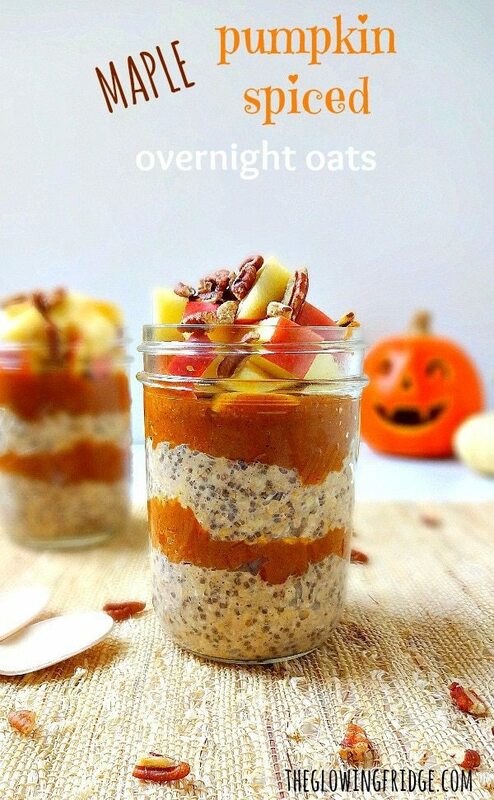 Layer your oats, then pumpkin, then oats and pumpkin again into 2 mason jars. 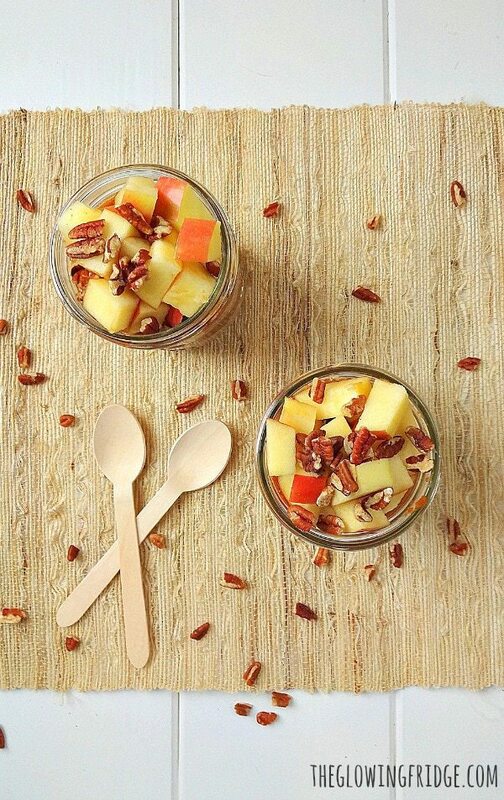 I added chopped honey crisp apples and pecans on top. What are your weekend plans? It is Fri-Yay after all! Looks like I will be working most of the weekend on my guide, sometime I will have a life again! 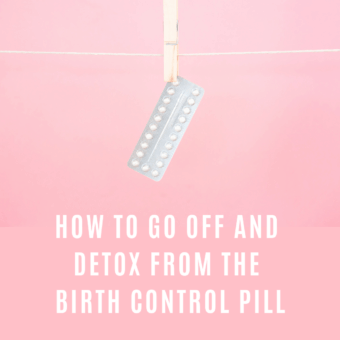 I wanted to share with you a virtual wellness series I registered for that maybe some of you would be interested in. I’m not sure how long registration is open for but you can sign up here. 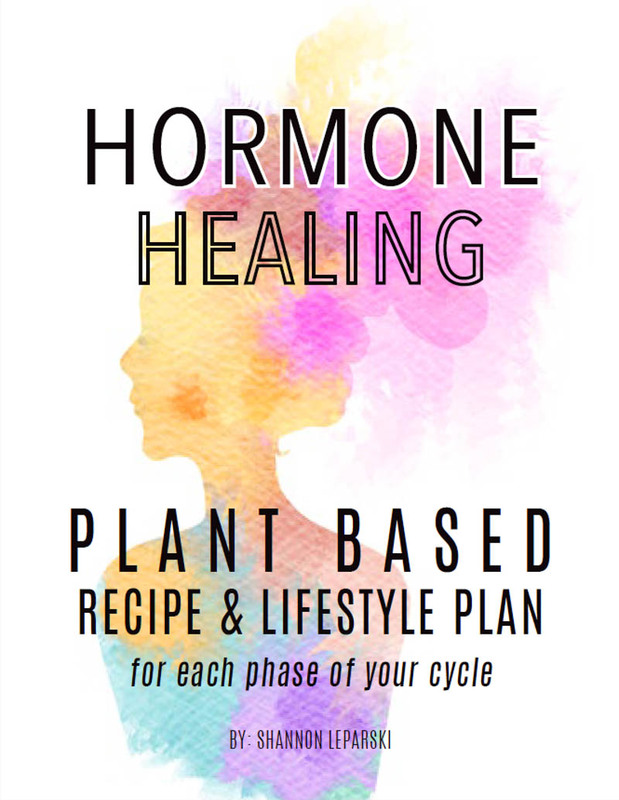 It’s called the ‘Nurture Your Health Forum’ with some plant based experts and well-known speakers like Dr. Caldwell Esselstyn, Dr. John McDougall, Dr. T. Colin Campbell, Dr. Michael Greger and more. Even if you can’t listen in at the scheduled time, they will have each interview available to listen to afterward. They will discuss nutritional information, practical tips and yummy ideas. 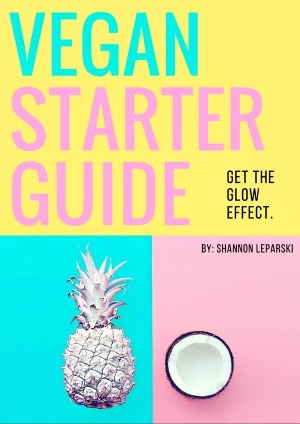 I’m always down to listen to those plant based experts – they are the ones who turned me vegan after all! I made to beautiful (and YUMMY!) jars of this for the next two mornings and I am so excited. The flavor is a perfect fall and winter blend of goodness. Thank you for the amazing recipe Shannon. Hi Lori! Yes, it’s gluten free. I will change that in the recipe and spell it out so there’s no confusion! All oats are gluten free. Why even specify? That’s like saying cholesterol free celery. Yes, oats are naturally gluten free but most get contaminated in the manufacturing process and unless it says gluten free on the packaging… they’re most likely not gluten free. Beautiful! This looks like it should be in my belly now! Yummm 😉 have a great weekend Shannon!